The Samsung 970 Evo NVMe is the fastest and best SSD hard disk in the world. 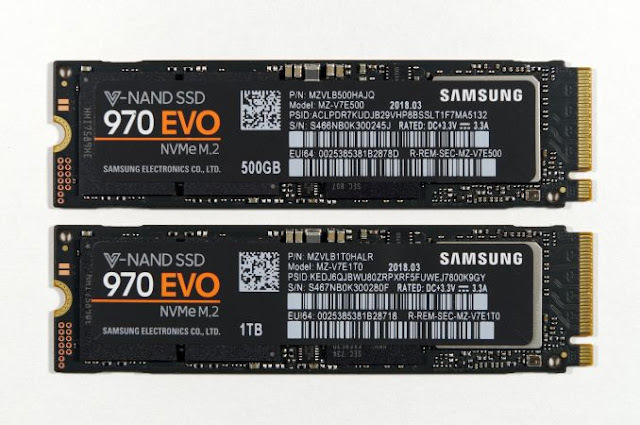 With the Samsung 970 Evo Hard disk, the gaming computer, graphic design, software development, and video editing will help you to be the best and fastest in the world. See the table below for information on performance and data transfer.